Places of interest :: Gitgit is one of tourist places and destination, it is popular with the highest waterfall in Bali , below is the information. 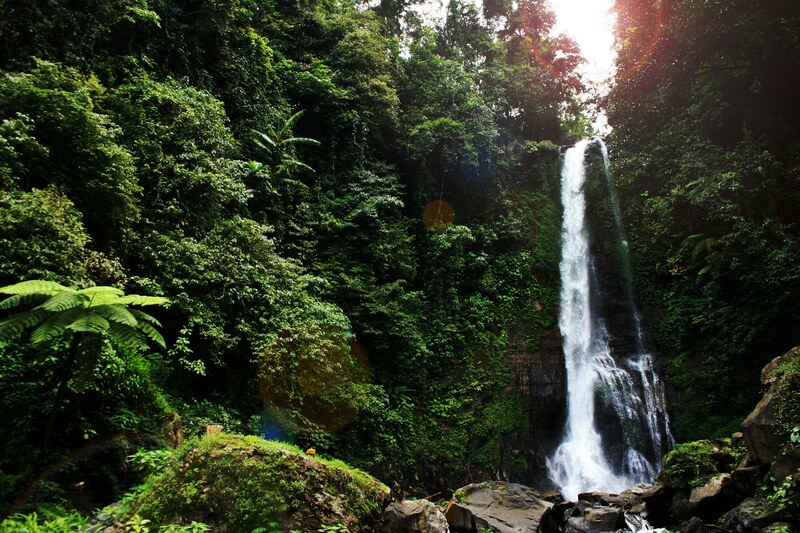 Gitgit Waterfall is one of the famous tourist destinations in Bali which is located in Gitgit countryside, Sukasada sub district and about 10 Km from Singaraja Town or about 70 Km from Denpasar. It is set at height land about 300 meters above sea level.